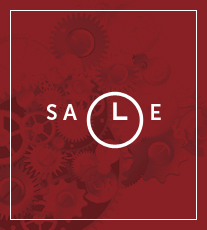 Tictocwatches.co.uk is operated by Liberty Homestores Ltd, one of the UK's fastest growing multi-channel retail groups. Working from our distribution hub in Glasgow, we ship watches worldwide (with exceptions, see delivery and returns[link]). Tictocwatches.co.uk is our premier online watch site which offers some of the top brands at low prices and with great customer service. 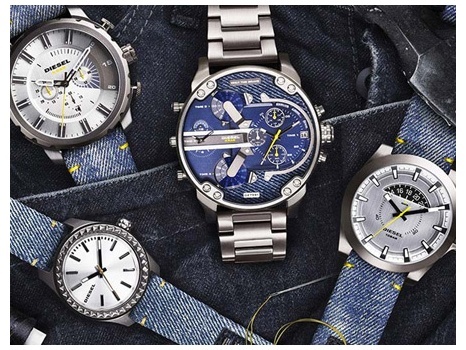 From affordable watches for everyday use to the very top end of watch design and manufacture, tictocwatches.co.uk caters for all preferences and budgets. 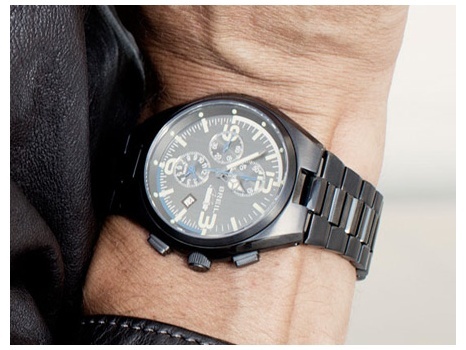 Tictocwatches.co.uk are official stockists for the following brands: Casio, Citizen, Diesel, D&G Time, Timex, Timberland, Police, Pulsar, Seiko, Sekonda, Seksy, LEDz and Oasis, along with many more. At tictocwatches.co.uk we pride ourselves on providing our customers with excellent customer service and great value for money. Our relationships with leading watch brands mean that we can offer the best watches at the best prices and you can be assured that the products you receive will be the genuine article. We do not deal in ‘grey’ imports and are supplied with all our stock direct from the manufacturers or their authorised wholesalers.